Have you wanted to walk in the steps of the characters from your favourite TV shows and Movies. 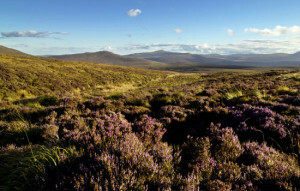 Here in Ireland, it’s possible to cover a huge amount of screen tourism sites in one visit. From Winterfell to the Cliffs of Insanity, we have it all! 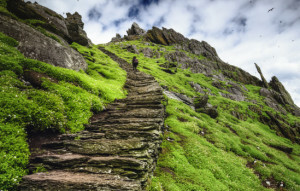 Most recently and probably most famously, Star Wars has arrived on a tiny island off the West Coast, a World Heritage Site, Skellig Michael is an old monastic site, it’s status and popularity has skyrocketed since! Wondering how to see Skellig Michael for yourself? We can include a visit to the Skellig Ring on your tour! 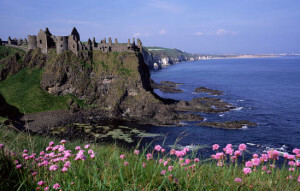 Other Ireland film locations include P.S. I Love You and the Game of Thrones series.